A sub commander and his crew befall into crazy situations when he tries to get his damaged sub and its odd-ball passengers back to Pearl all the while dodging the advancing might of the IJN. this flick is pretty much par for the course for comedies of the day so you'll pretty much know what to expect. Check out the trailer and see what to expect. This really isn't that bad of a flick. When underwater we have a sunday matinee of old war films and this often comes on as it is a funny, light film that is easy to watch. 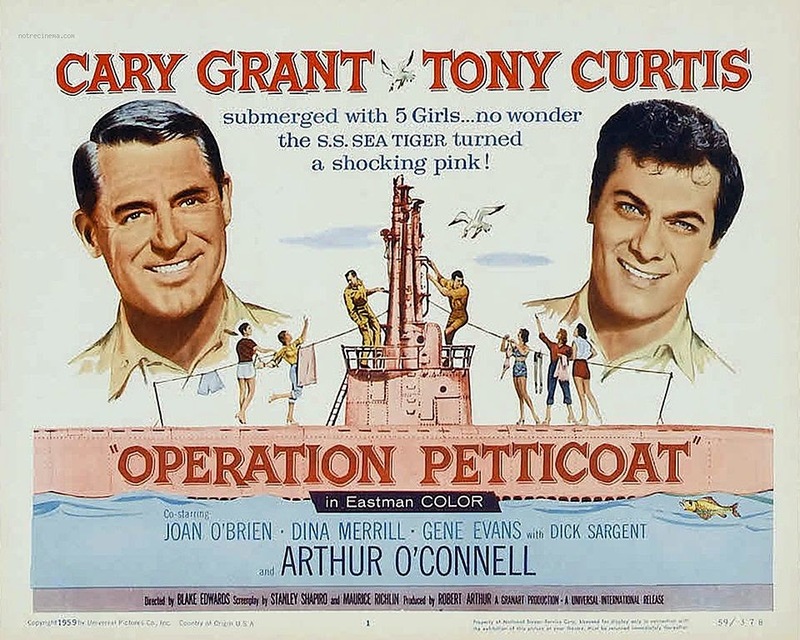 It is strange to see so many sailors who will sit down and watch this film. A good choice.